There are people out there that like to live dangerously. How so? 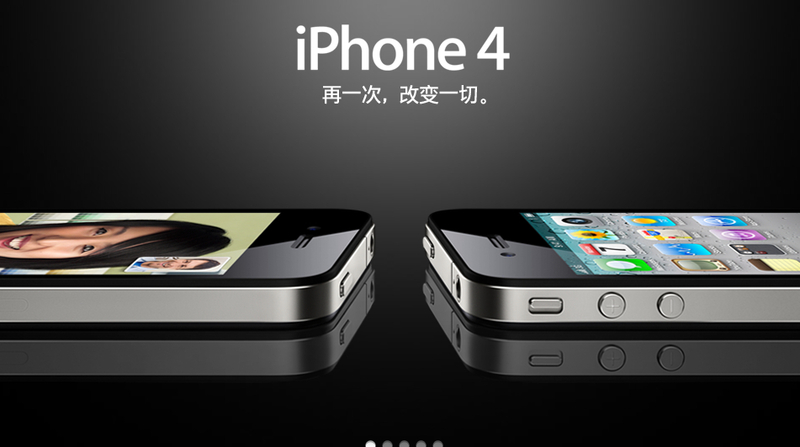 They use their iPhone 4 units without a bulky case or protective skin (like the invisibleSHIELD). Yes, I know. How do these people sleep at night? Joking aside, if you are one of these brave souls, you have most likely used one of the Sena Ultraslim Leather Pouches for the iPhone. 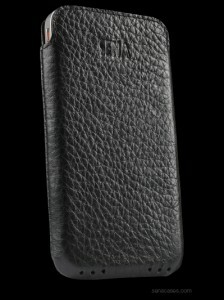 Today we’re going to take a look at the latest Sena Ultraslim for the iPhone 4. The quality of the handmade Italian leather is amazing. It smells and feels great, and it’s incredibly thin. My only gripe was how the snugness would catch with the volume buttons on my iPhone 4. After repeated ‘bumps’ I can see my buttons getting looser. Then again, I had the invisibleSHIELD on both the front and back of my phone. Also, after time the case will stretch, so it shouldn’t be a problem. If you don’t like bulk with your iPhone 4, this is a must-have accessory. Anyone using the Ultraslim with their iPhone 4? Let us know below how you like it!